The history of Fürstenberg Porzellanmanufaktur dates to 1747. It is the second porcelain manufacturer in Germany that is still in production since the discovery of the formula in Europe for hard paste porcelain, a secret jealously guarded by the Chinese for about 1000 years. 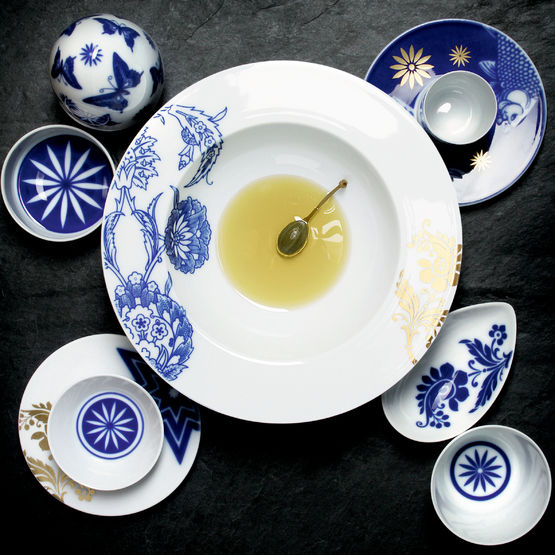 Hard paste porcelain (fired at about 1,400 degrees C) is finer and more durable than soft paste porcelain. A thinner, elegant form is thus possible. 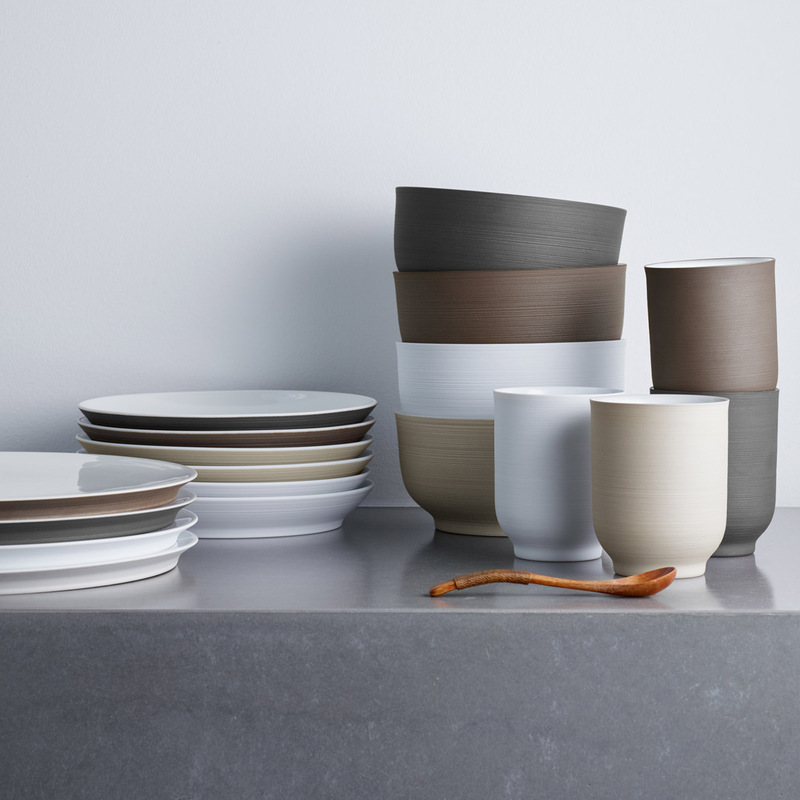 Formed by a combination of kaolin (clay), feldspar and quartz, hard paste porcelain is thin, strong, and translucent. You will find Furstenberg dinneware at such luxury hotels as BACCARAT HOTEL and RESIDENCES (New York), VILLA RENE LALIQUE (Vosges, France), MERIDIEN (Abu Dhabi) and many more. 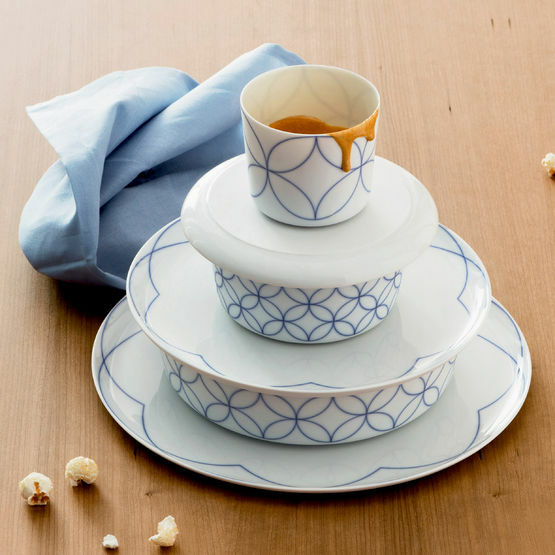 As these dinnerware patterns may not be purchased online, please contact Aiko Luxury Linens at 800 972-2456 for pricing and to place your order. 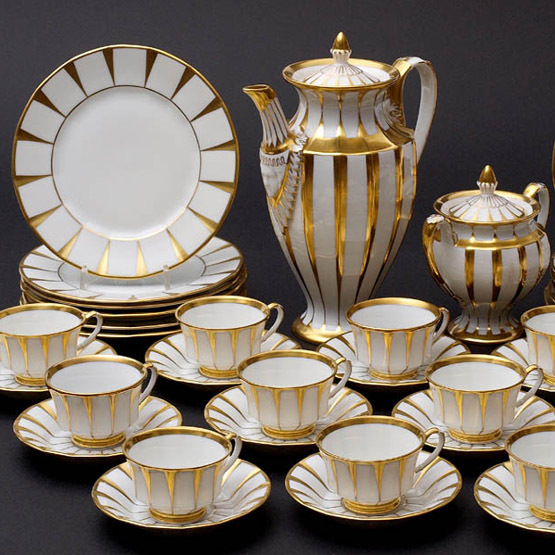 Return to Fürstenberg Fine China home page.